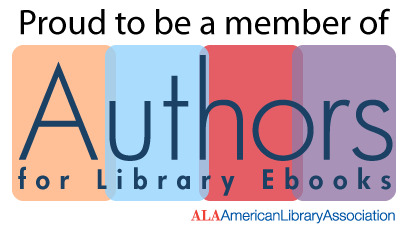 "The Authors for Library E-books campaign [of the American Library Association] seeks to add author voices to those of librarians and readers in support of equitable access to digital content through libraries. Literature and knowledge—in all their forms—are essential. We must protect access to them for all people through libraries. Stand with libraries as we seek sustainable solutions for our nation’s readers, thinkers, writers and dreamers."